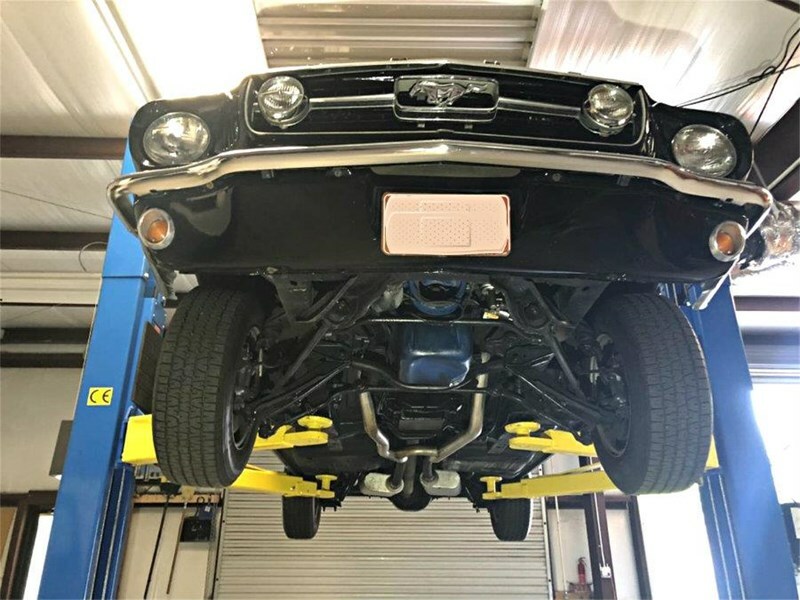 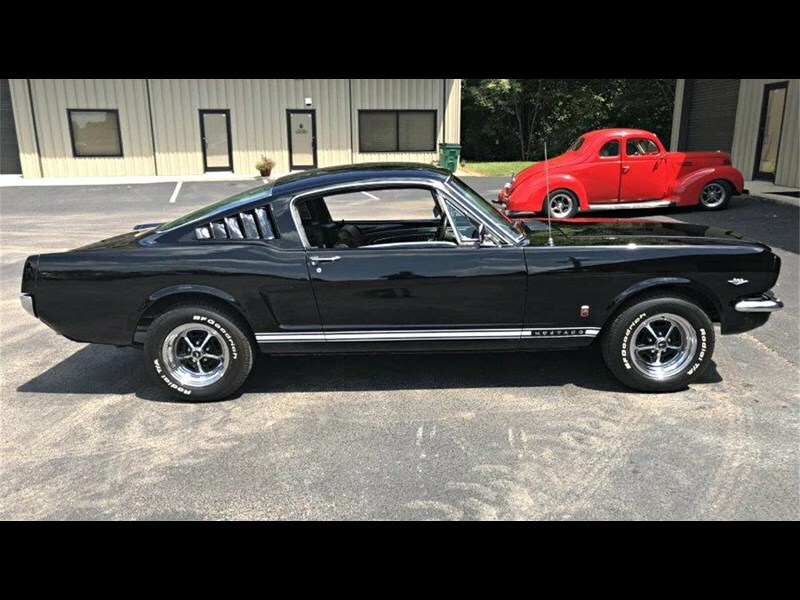 1966 Ford Mustang 2+2 Fastback powered by a 'A-Code' 4.7L 289cui 4V Ford V8 engine and driven by a C-4 3-speed floor-shift automatic transmission. 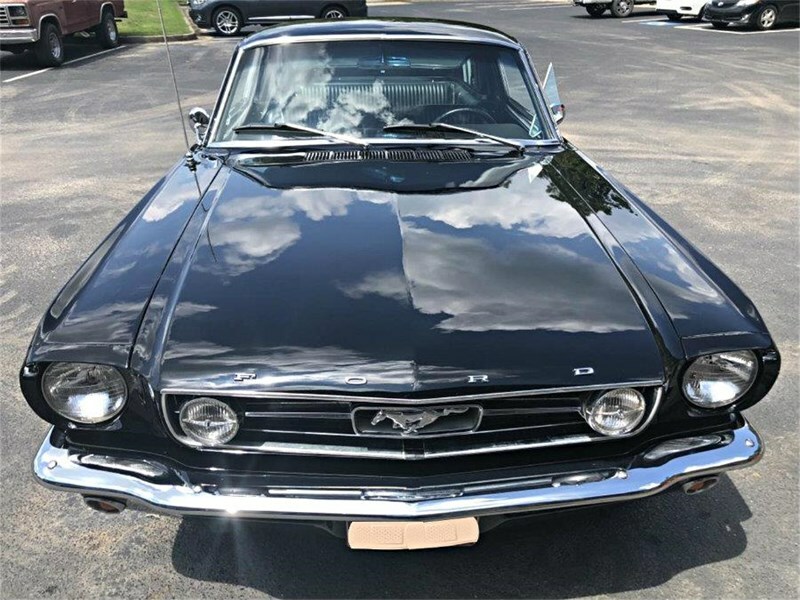 This Mustang was built in San Jose, California on 2nd November 1965 and was delivered new into the Los Angeles, CA DSO and stayed in the dry state of California until 2015. 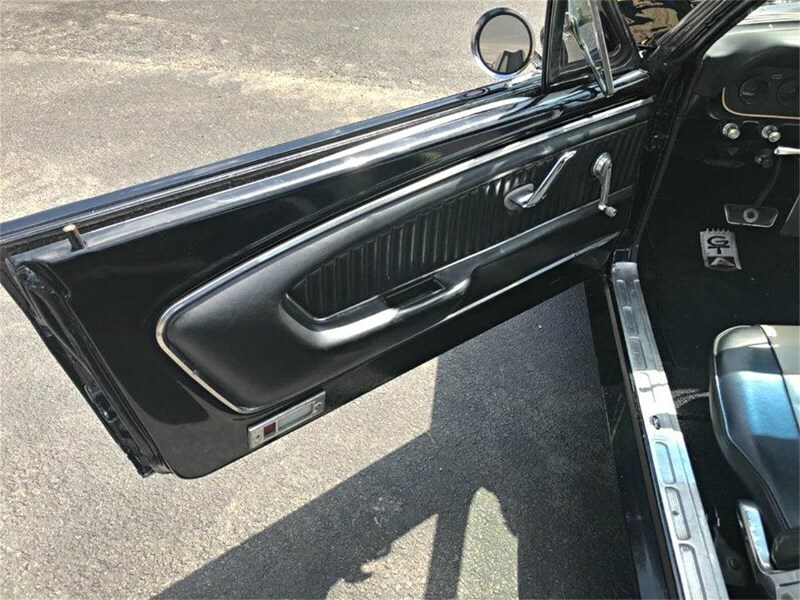 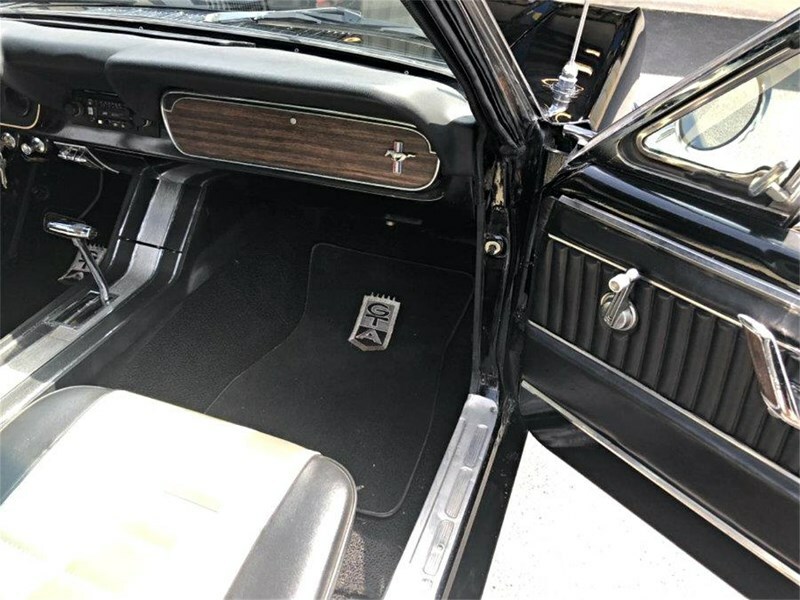 According to it's trim plate it was originally Nightmist Blue with Blue & White Luxury interior (option code 62). 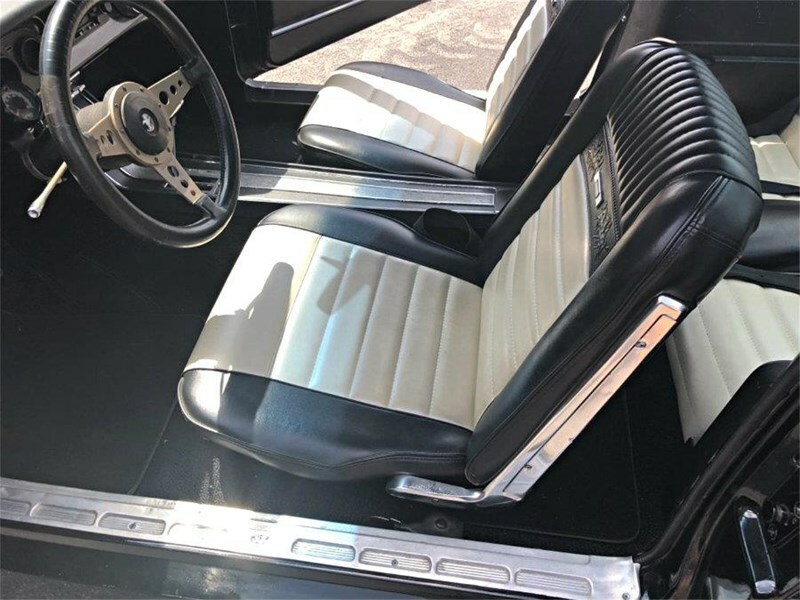 Three (3) years ago it was repainted in Black with new Black & Cream upholstery. 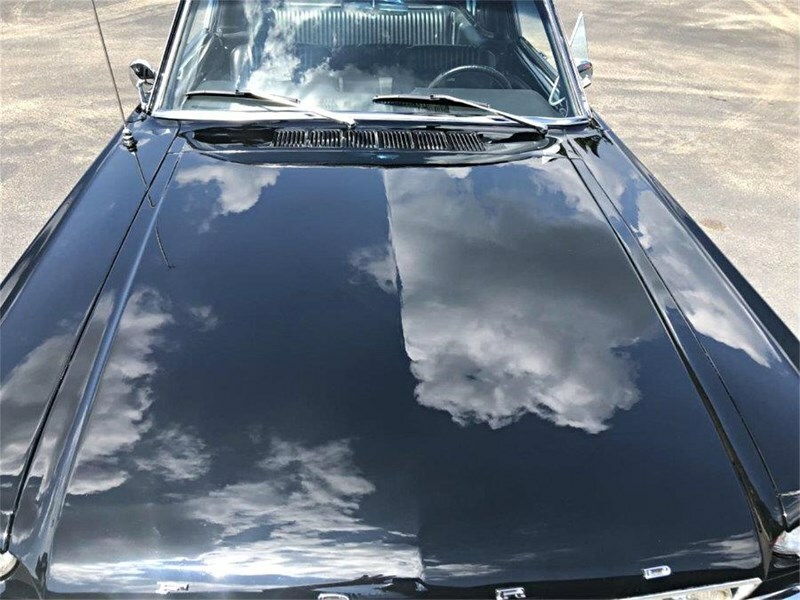 This is a stunning color combination. 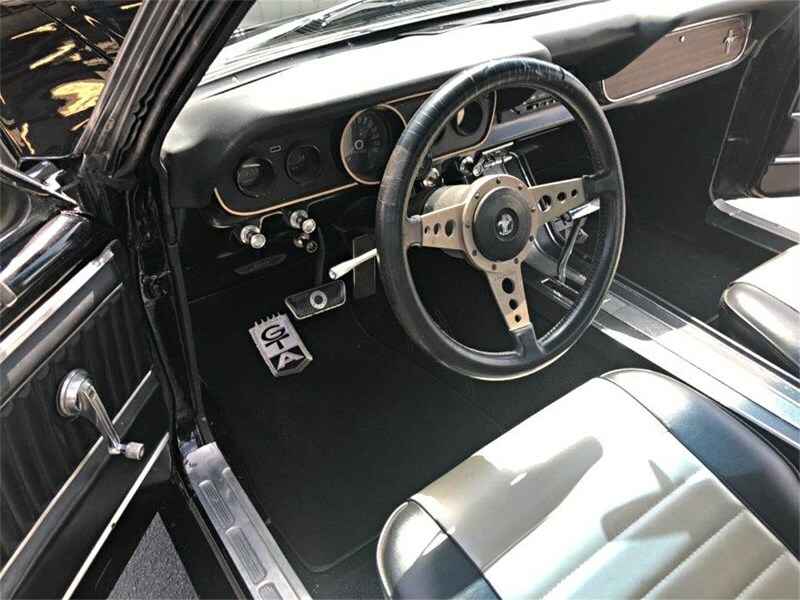 A lot of time and money has gone into the preservation of this car. 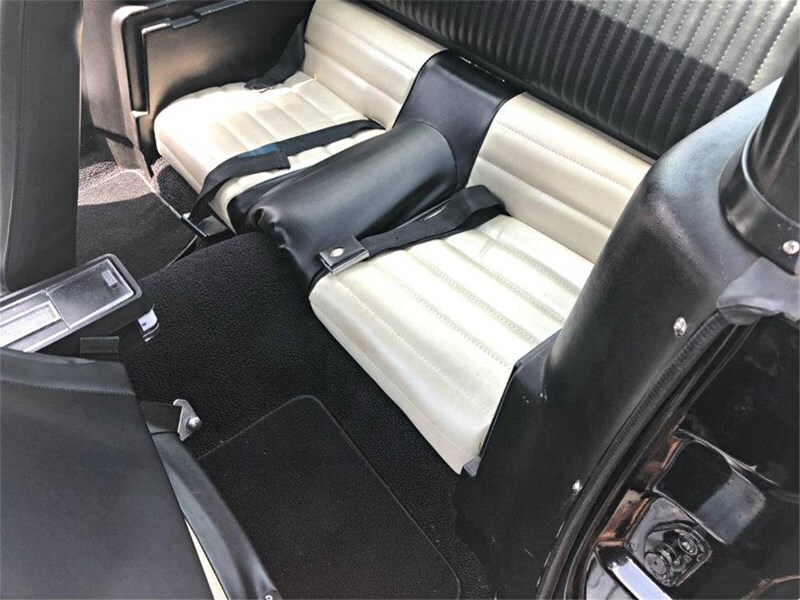 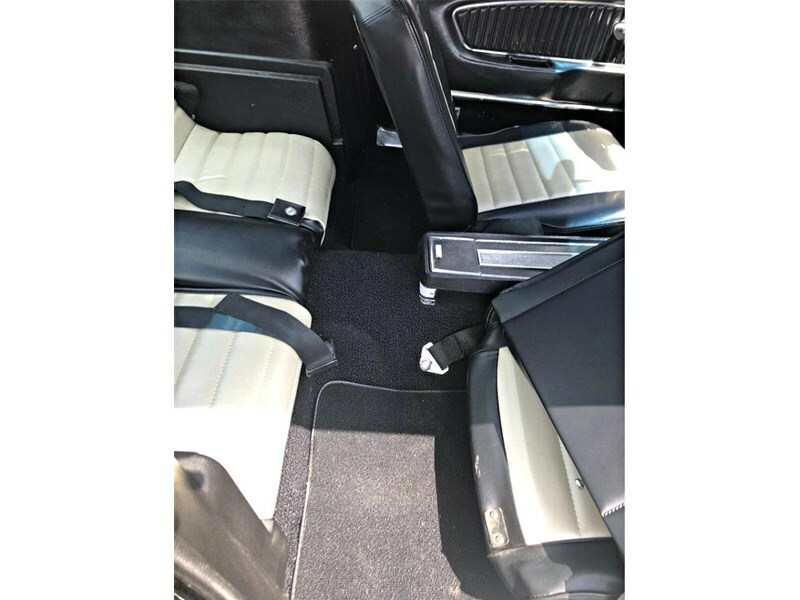 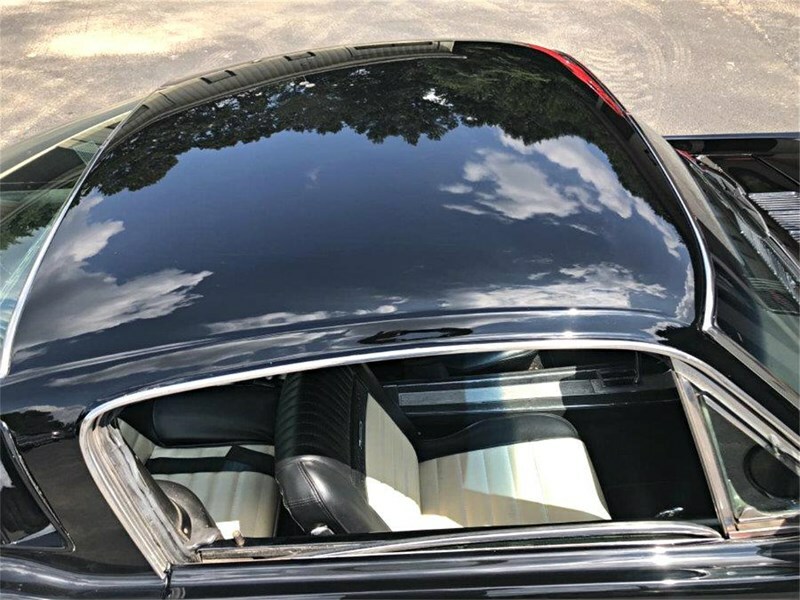 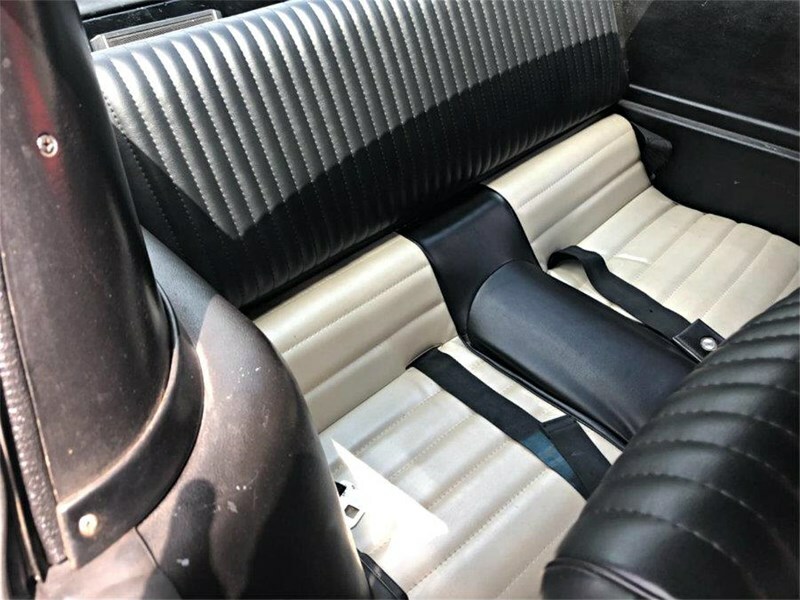 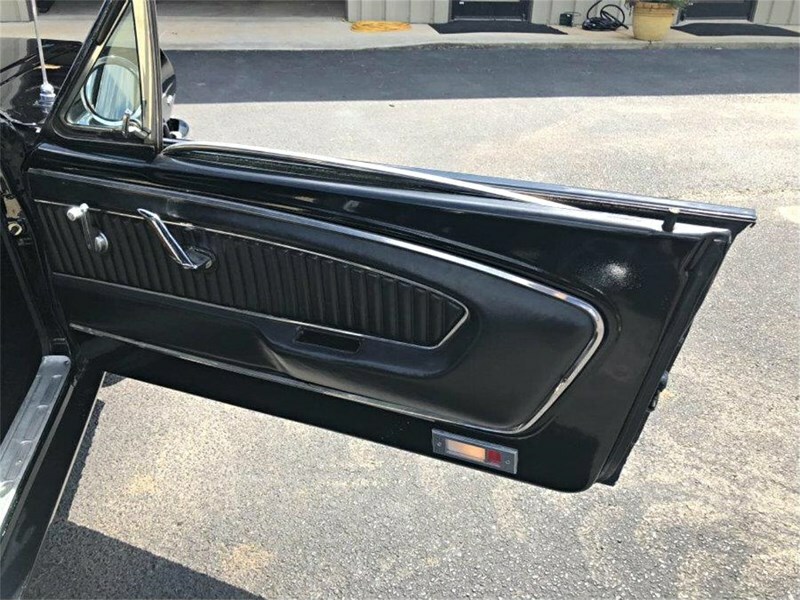 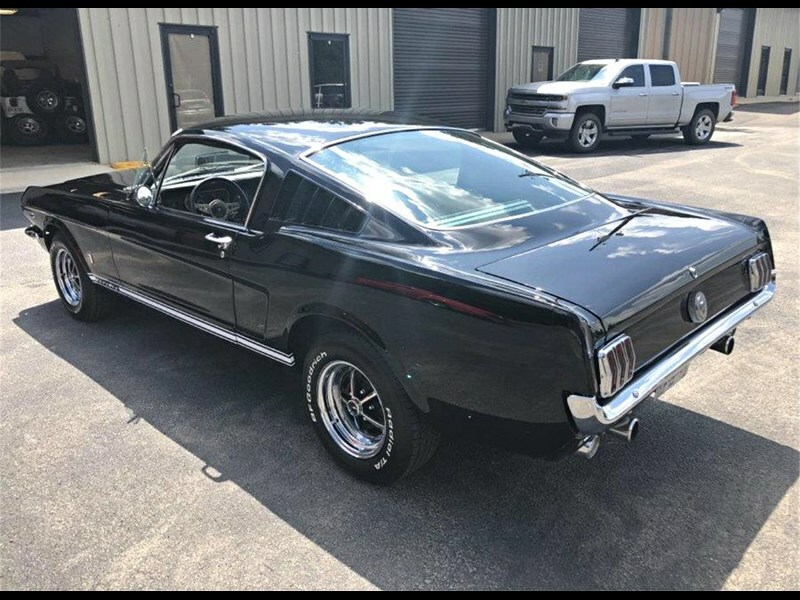 This car is true to the iconic Fastback status as you will ever find, with completely original and numbers matching 'A-Code' 289 4V motor & C-4 automatic transmission. 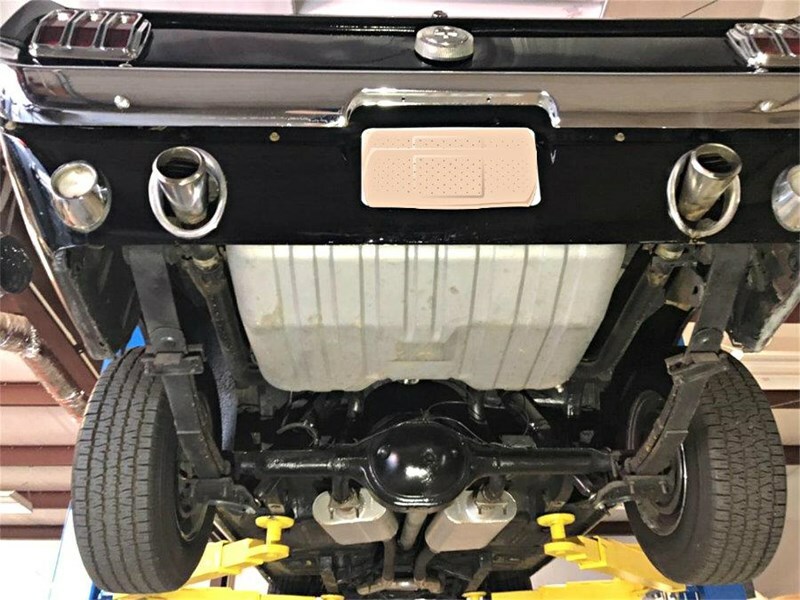 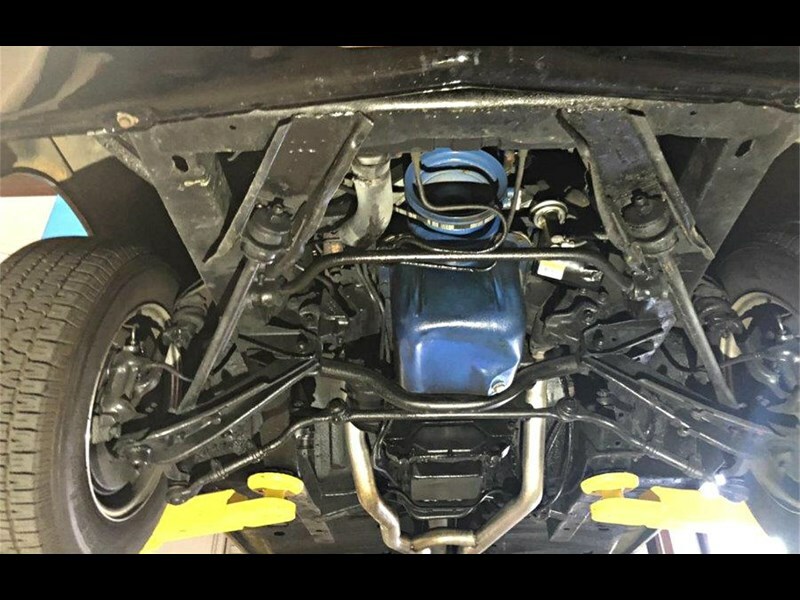 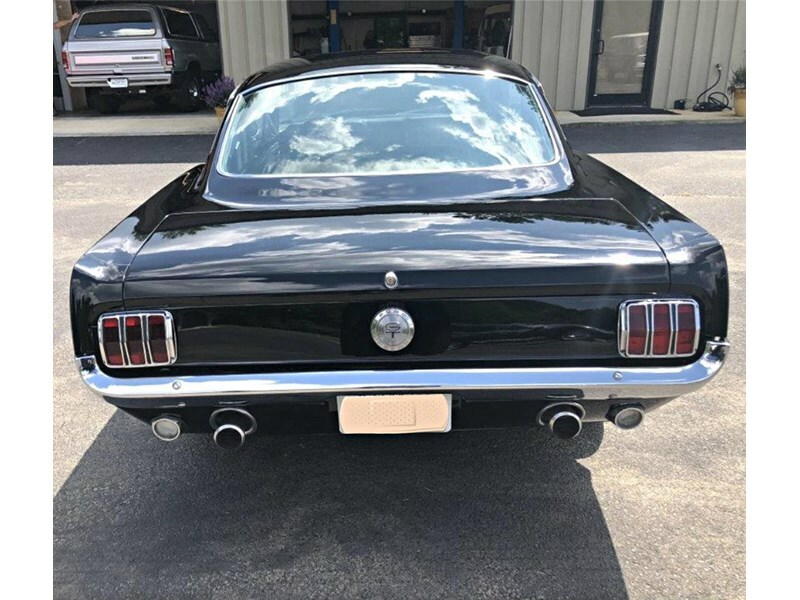 This Fastback has undergone some restoration work & upgrades over the past few years, and still has the matching numbers drivetrain which has undergone a rebuild. 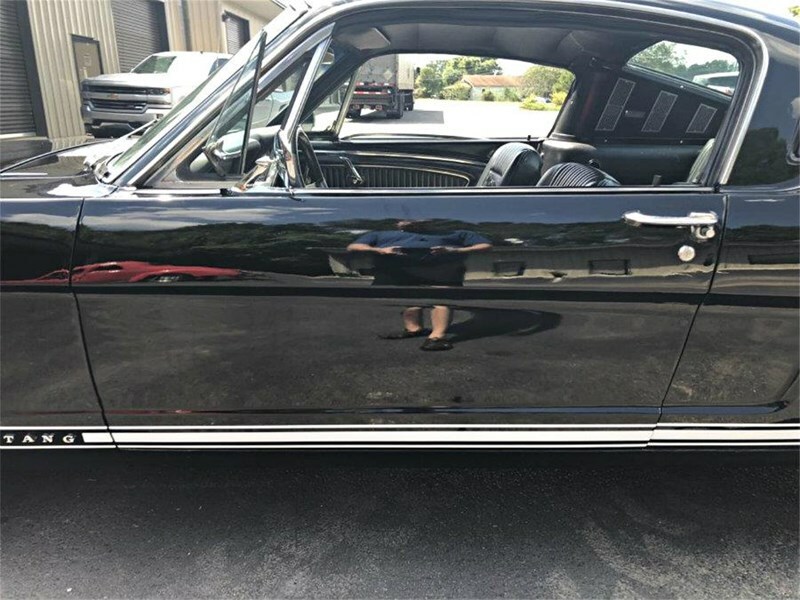 Body, floors, doors, fenders & quarter panels are all solid. 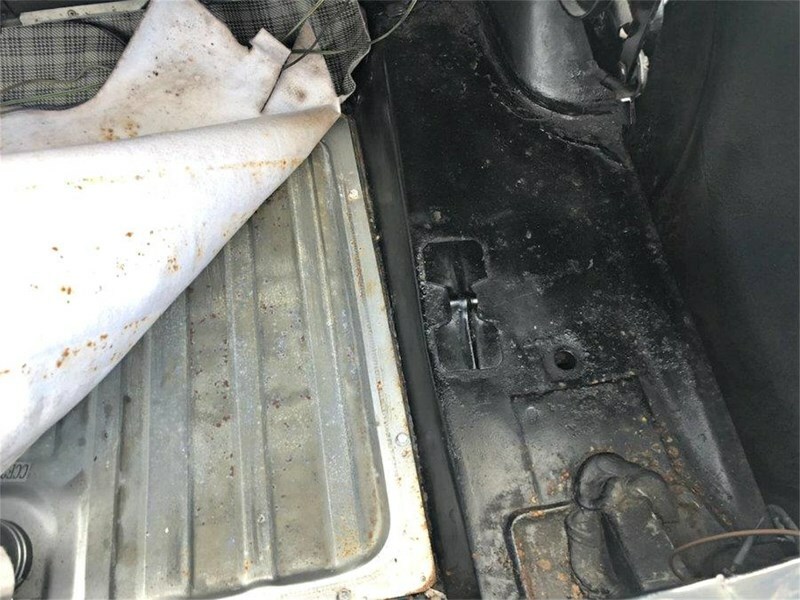 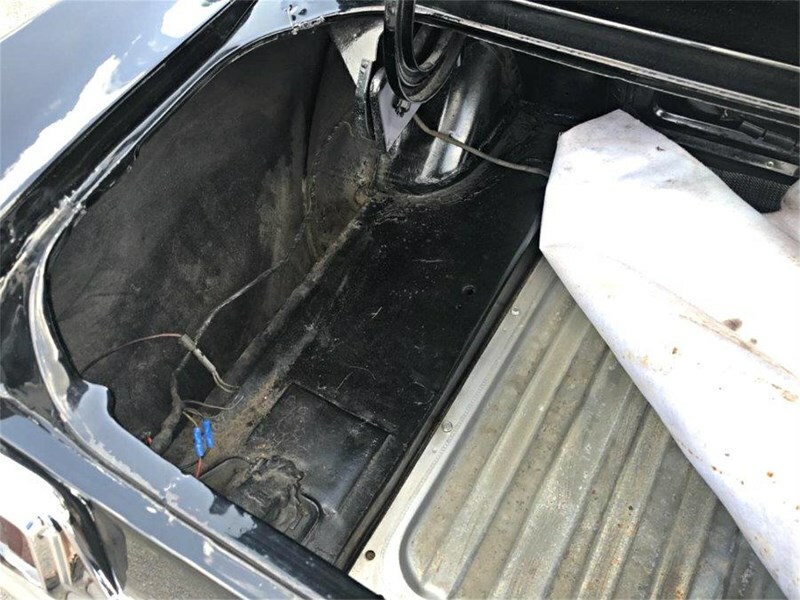 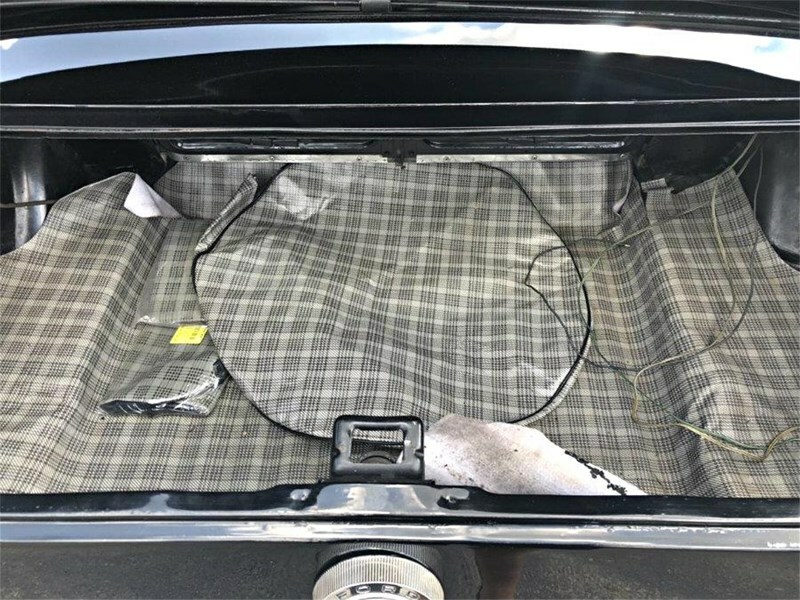 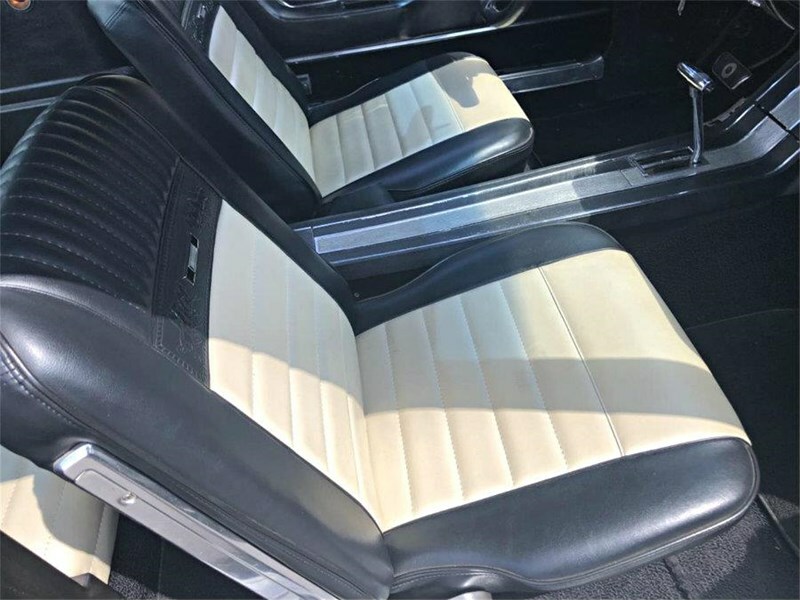 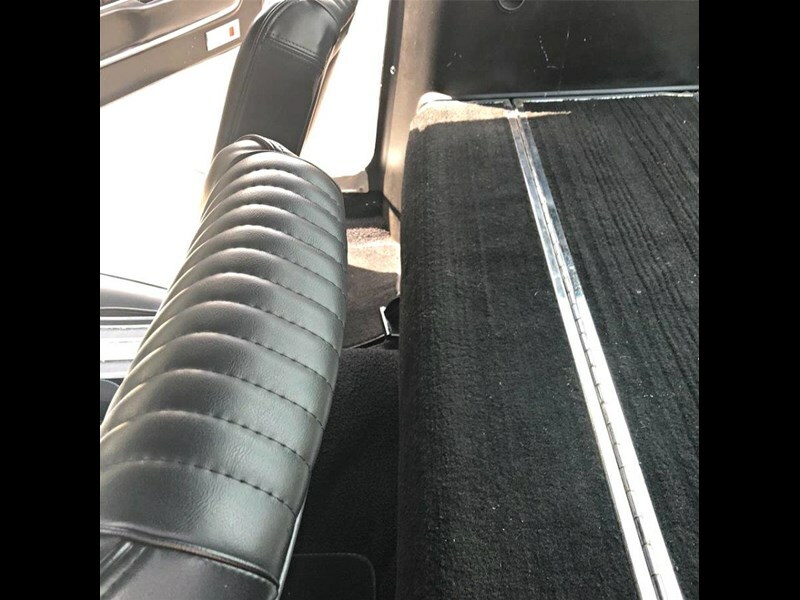 The fuel tank has been replaced, and it features a recent seat upholstery refurbishment. 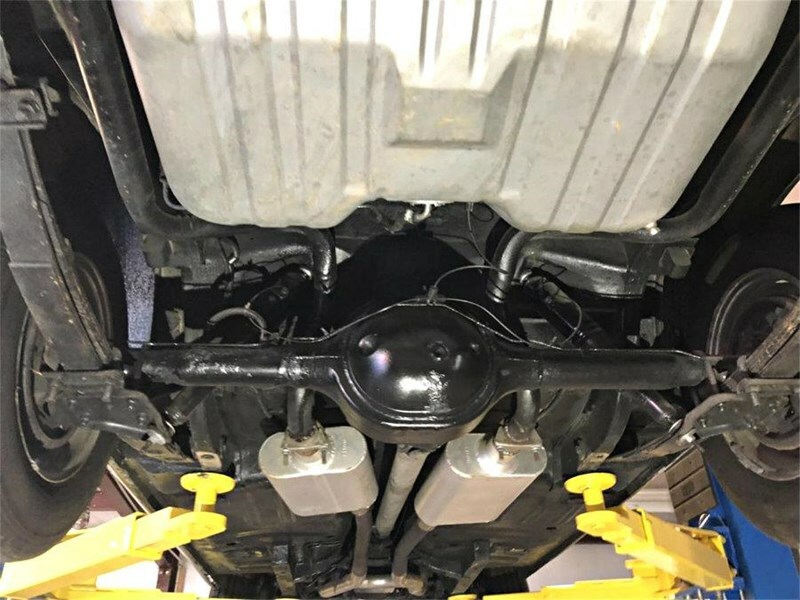 The car is showing 82,000 miles and has been upgraded with front disc brakes. 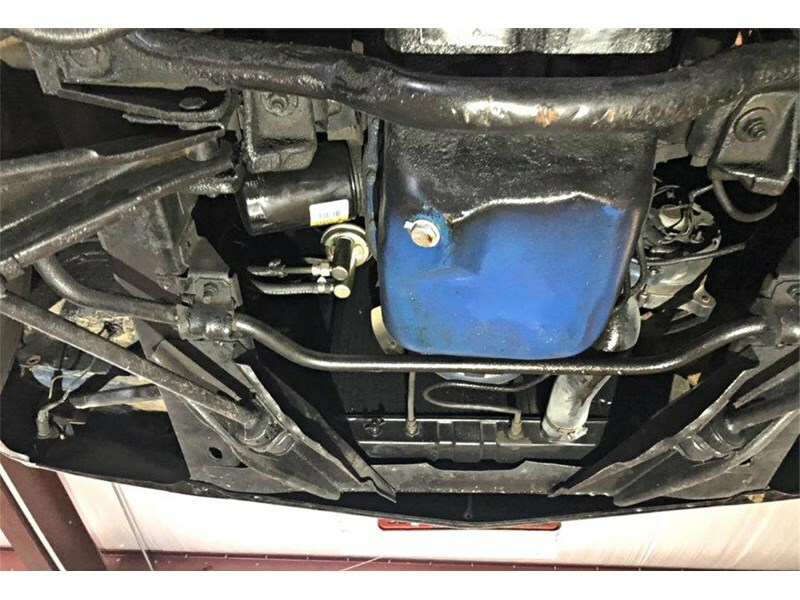 The frame is straight and rust free. 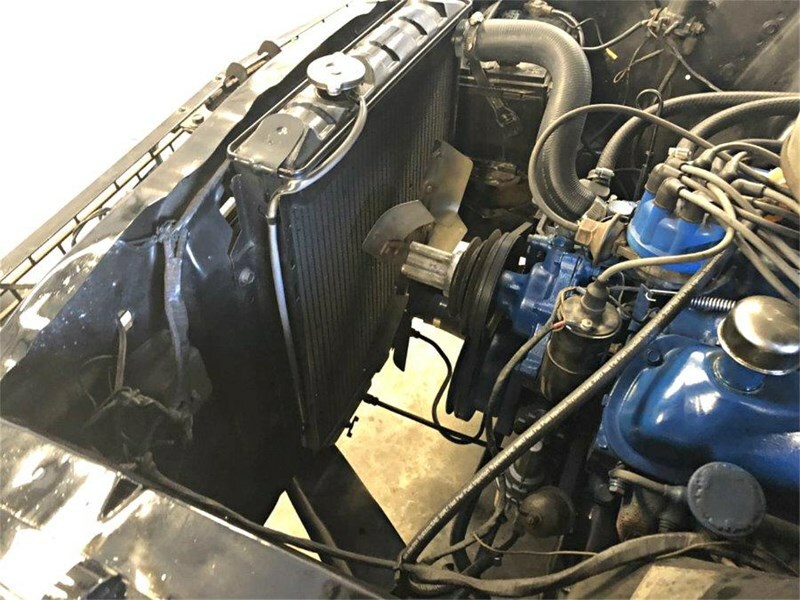 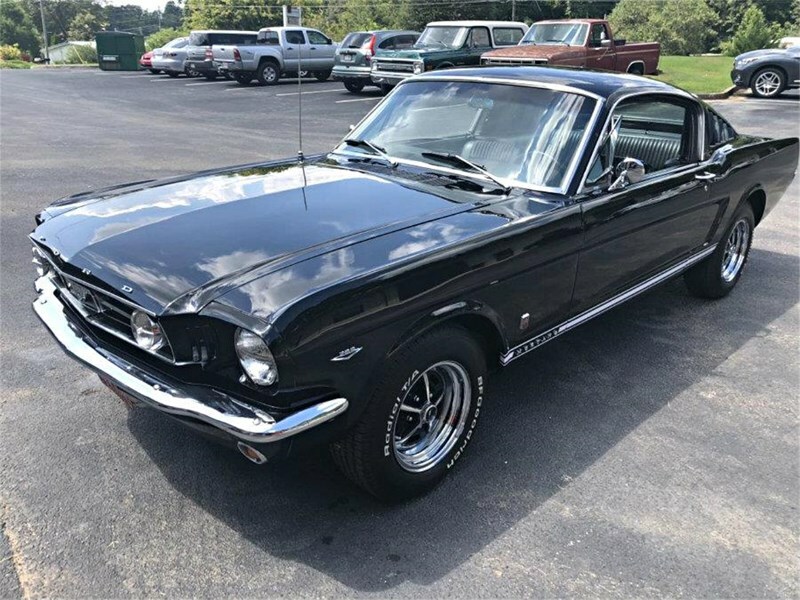 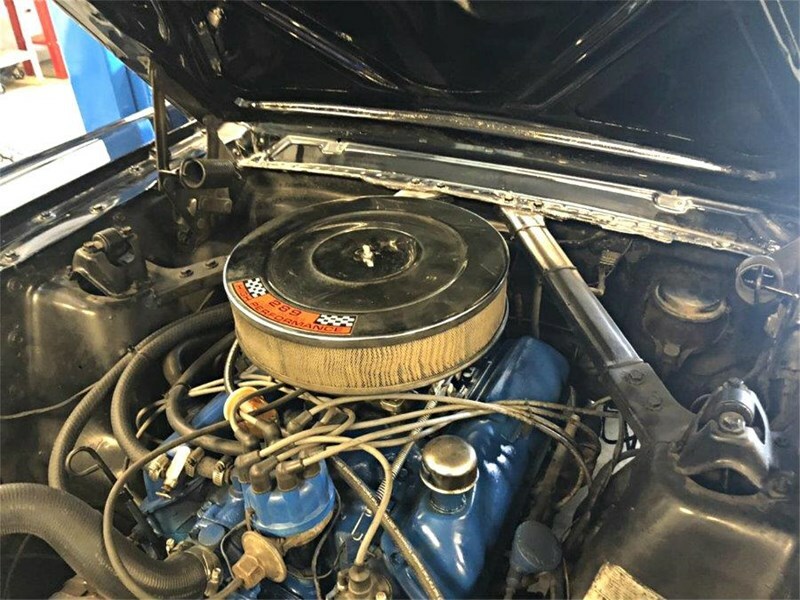 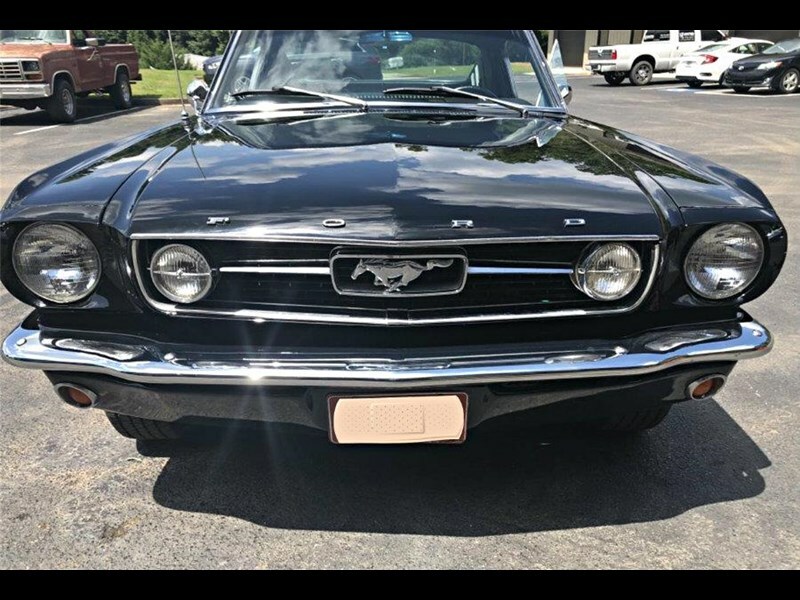 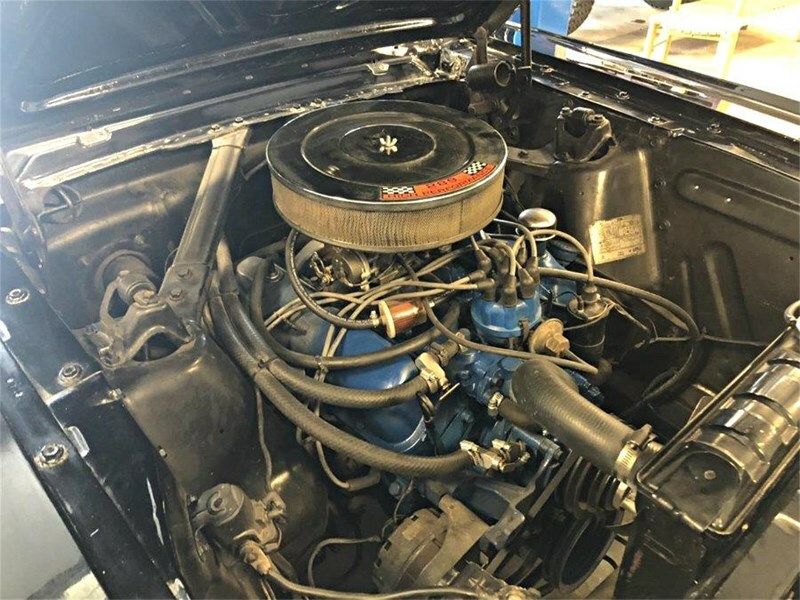 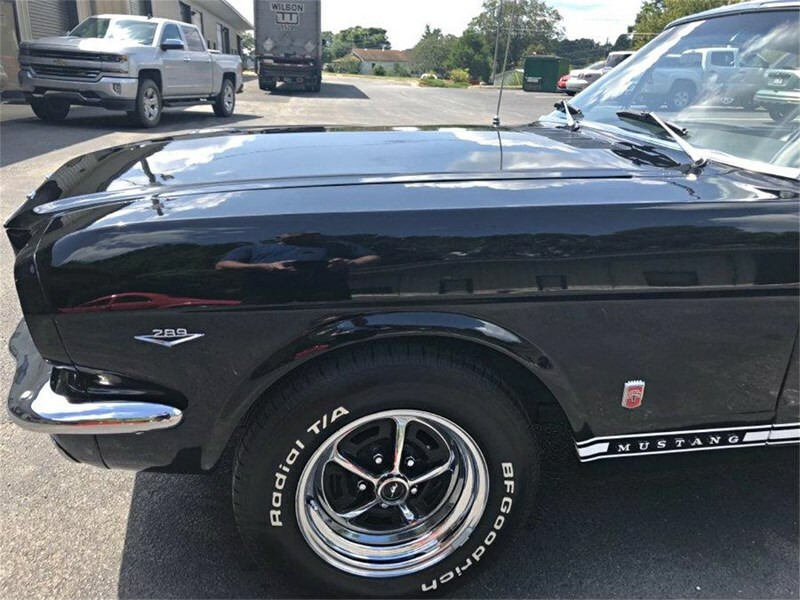 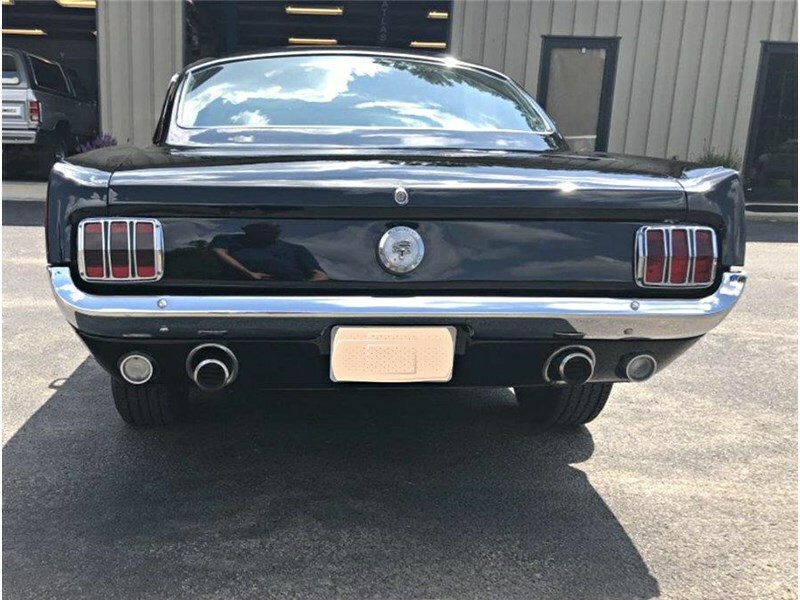 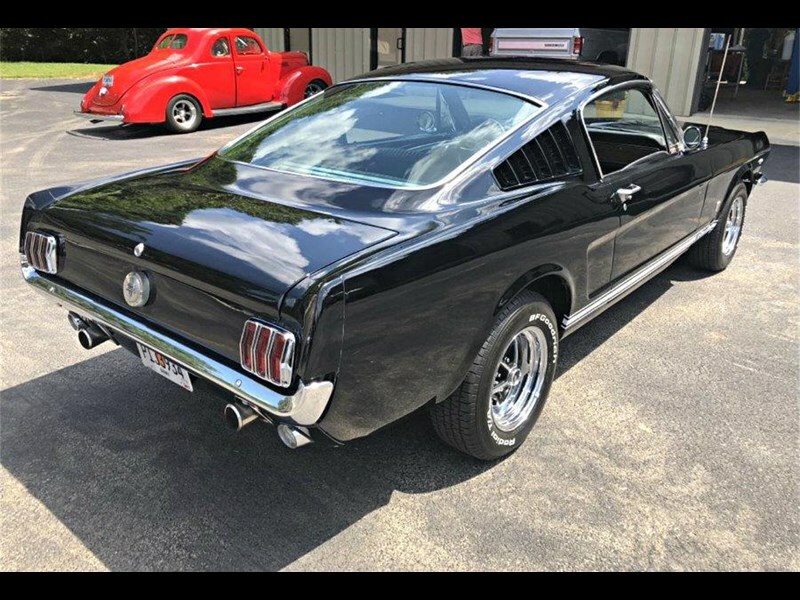 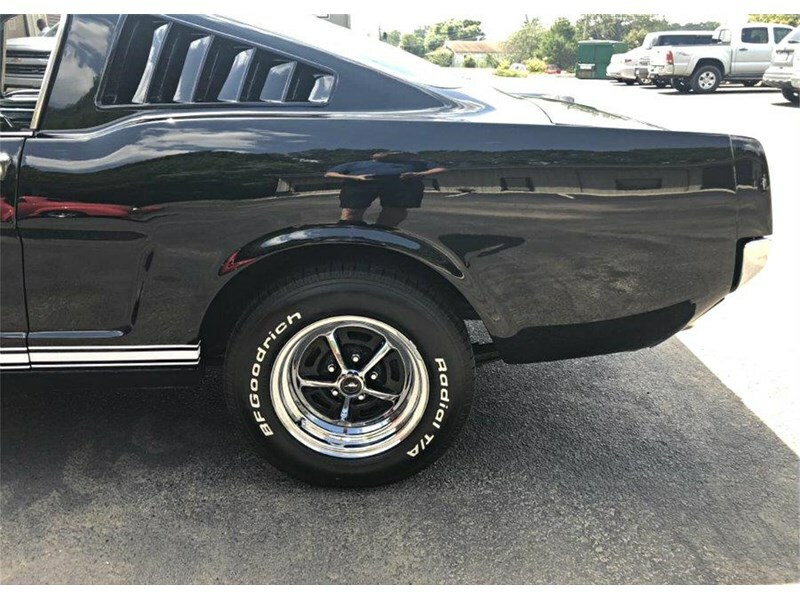 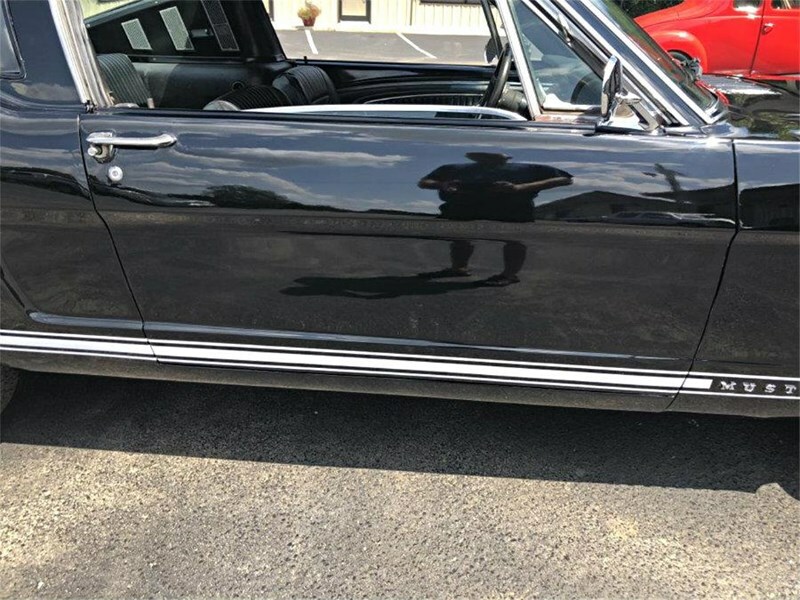 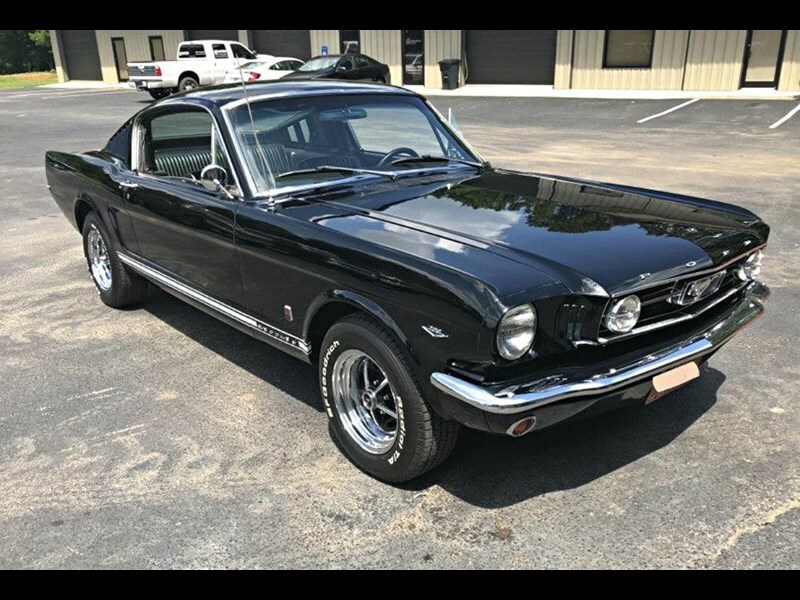 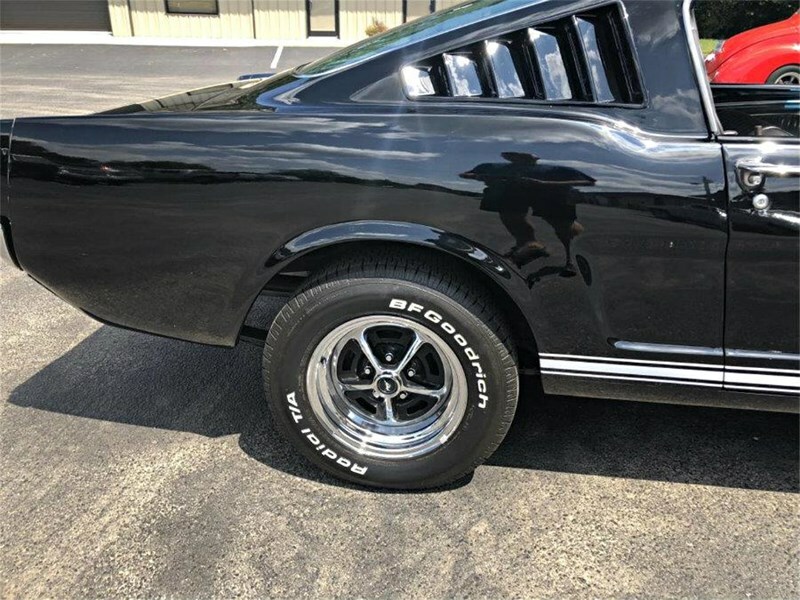 This Fastback is a real head-turner, and although not perfect show quality, it is in excellent condition & runs and drives great. 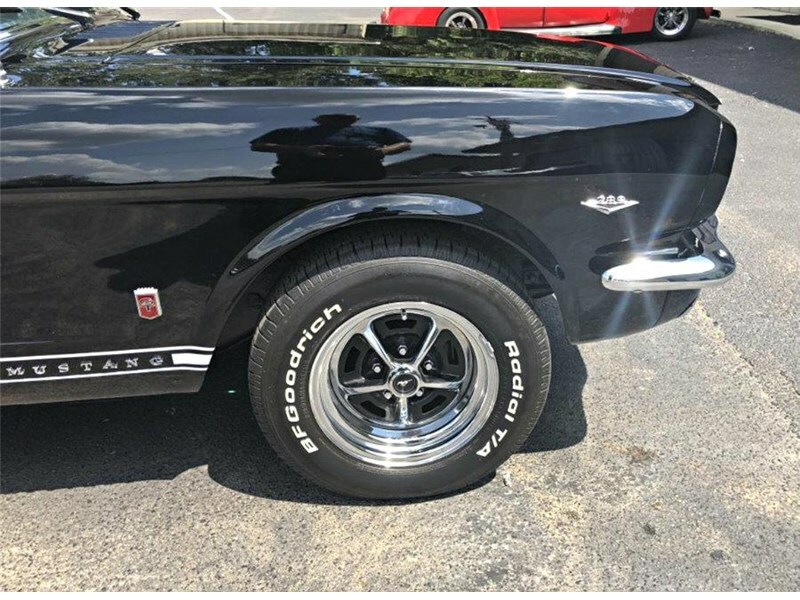 This car will be ARRIVING SOON from the USA, it is currently not registered, but will include a Vehicle Import Approval, and help with NSW 'blue slip' is available and can be arranged. 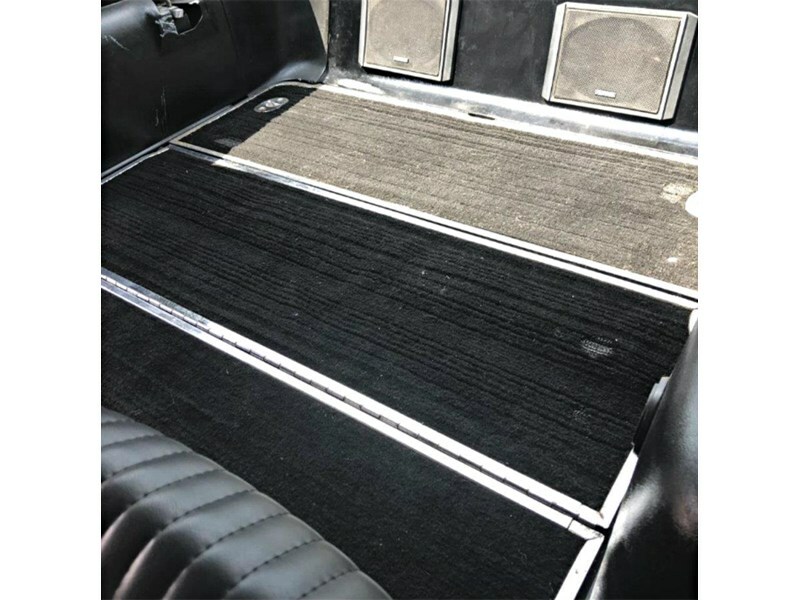 Finance is also available 'To Approved Purchasers'. 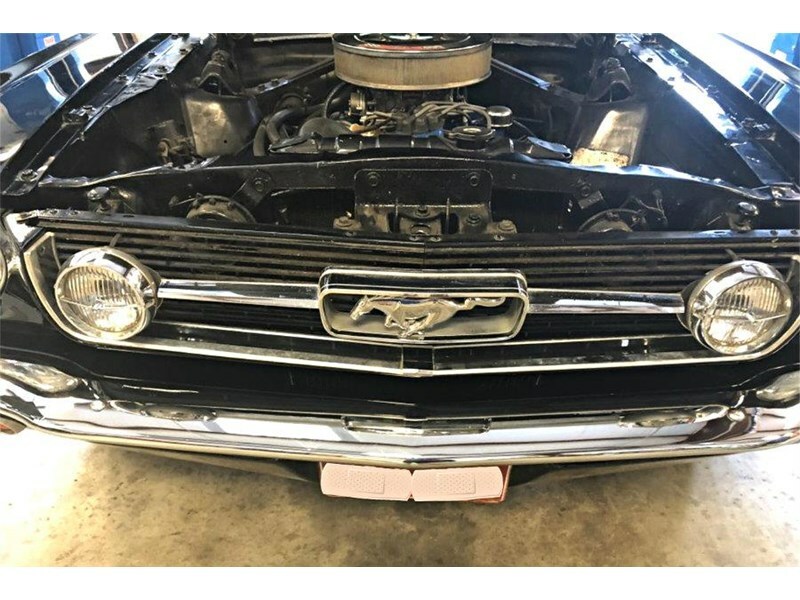 Check out our other makes in stock, or arriving soon, including Buick, Cadillac, Chev, Dodge, GMC, Mercury, Oldsmobile, Plymouth & Pontiac.